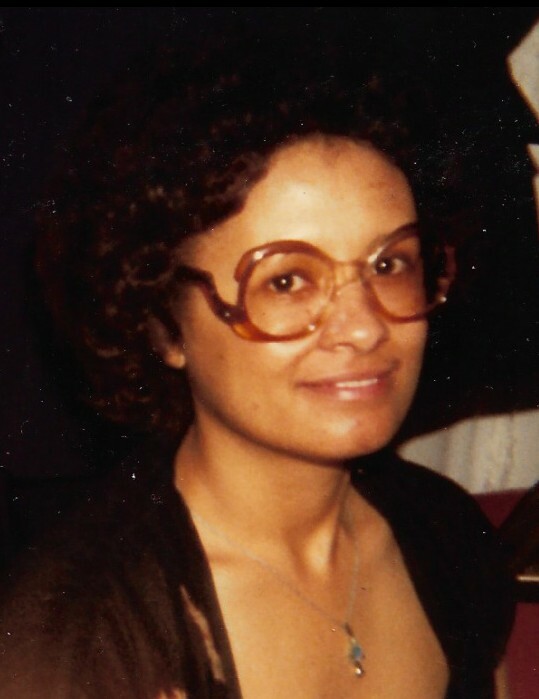 Sylvia K. Radford, 72, of Springfield, went home to be with her Lord and Savior Jesus Christ on Monday, April 1, 2019. She was born in Hazard, Kentucky March 19, 1947 to the union of Thomas J. and Peggy Mae (Caywood) Hagans. She was a faithful member of Trydestone Missionary Baptist Church and the senior choir. Sylvia retired from the Clark County Public Library and continued working as a volunteer at the Perrin Woods Promise Family Cafe. Sylvia is survived by her daughter, Paula Marshall; five grandchildren, Andre McPheters, August (Imani) McPheters, Samaria Marshall, Davon Marshall, and Bianca Harper; 12 great grandchildren; four brothers, Oliver Hagans, Sr., Richard (Norma) Hagans, Robert (Peggy) Hagans all of Springfield, Ohio, and Paul (Sheryl) Hagans of Lexington, Kentucky; special family friend, Katelyn Rogers; and a host of nieces, nephews, cousins, and friends. She was preceded in death by her parents; son, David P. Marshall; and brother, Thomas J. Hagans Jr.
Visitation will be held at 10:00 a.m. until the time of service on Saturday, April 6, 2019 at Trydestone Missionary Baptist Church, 1710 Damascus Ave, Springfield, Ohio 45506 with funeral service beginning at 11:00 a.m. Interment will take place in the Rose Hill Burial Park. Arrangements entrusted to the care of the Jerry W. Kinley Funeral Home.